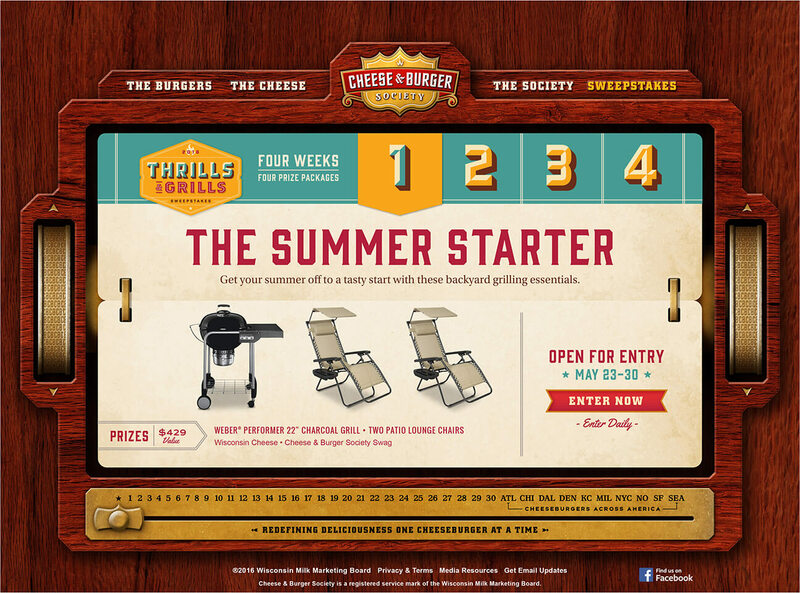 Shine and the Wisconsin Milk Marketing Board bring home NAMA Award for exceptional promotion. 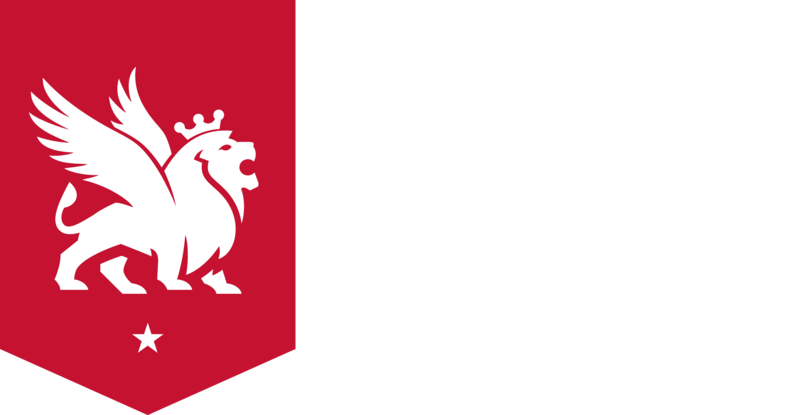 The National Agri-Marketing Association is the nation’s largest association for professionals in marketing and agribusiness.  Shine won a First Place award at the National NAMA Awards for its work with the Wisconsin Milk Marketing Board. 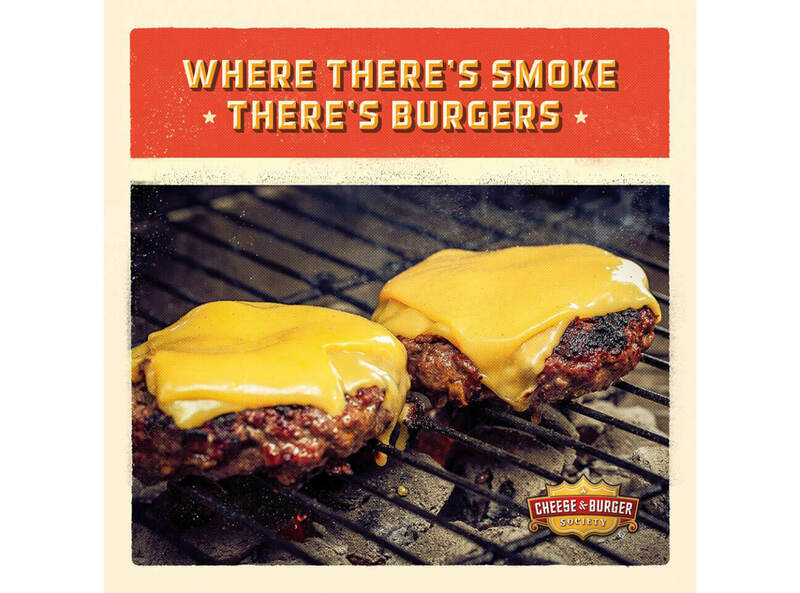 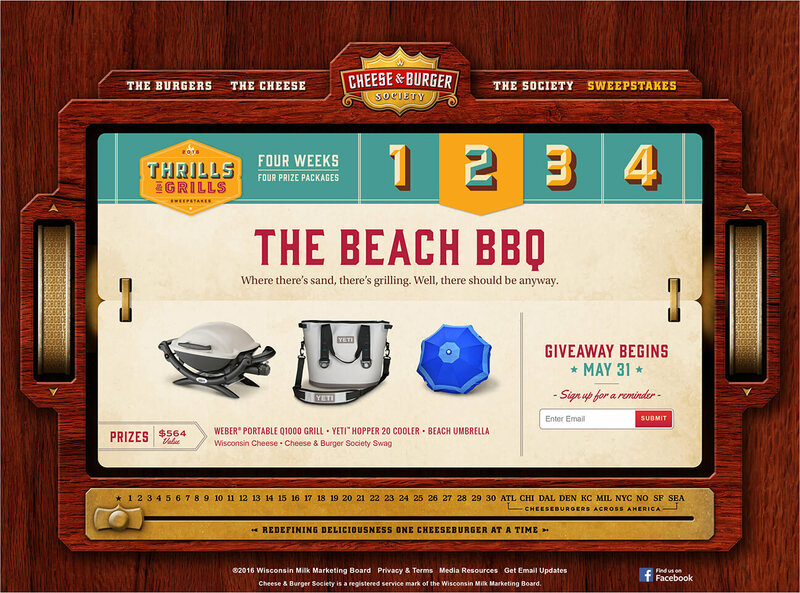 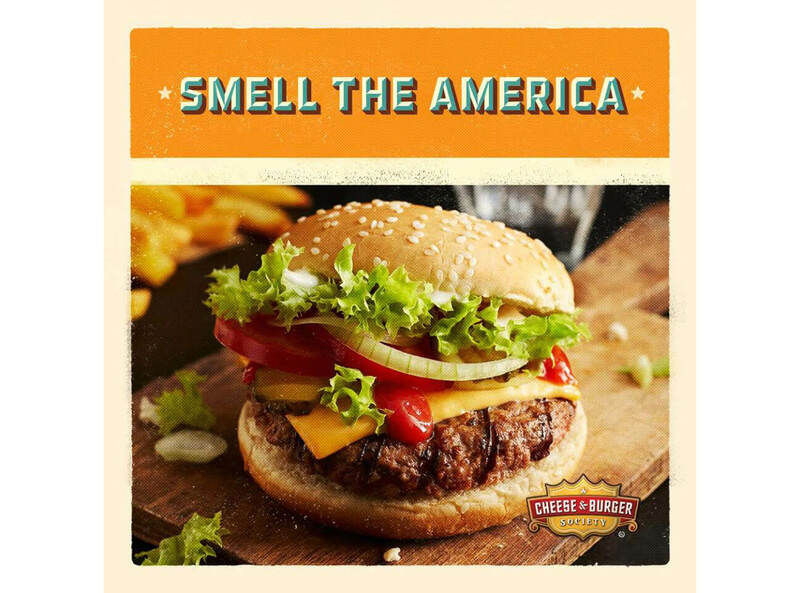 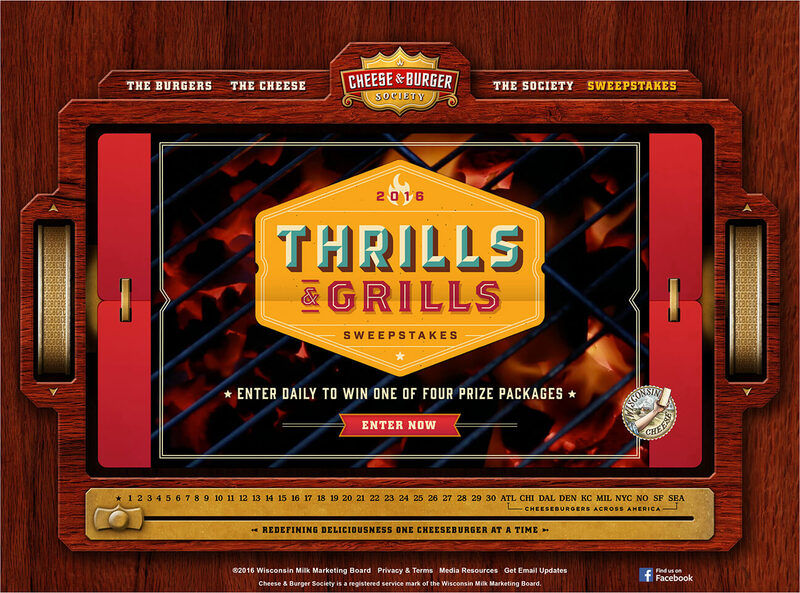 The campaign that took home the hardware was the Cheese & Burger Society's Thrills & Grills promotion, a summer sweepstakes that gave away prizes all grillers love. 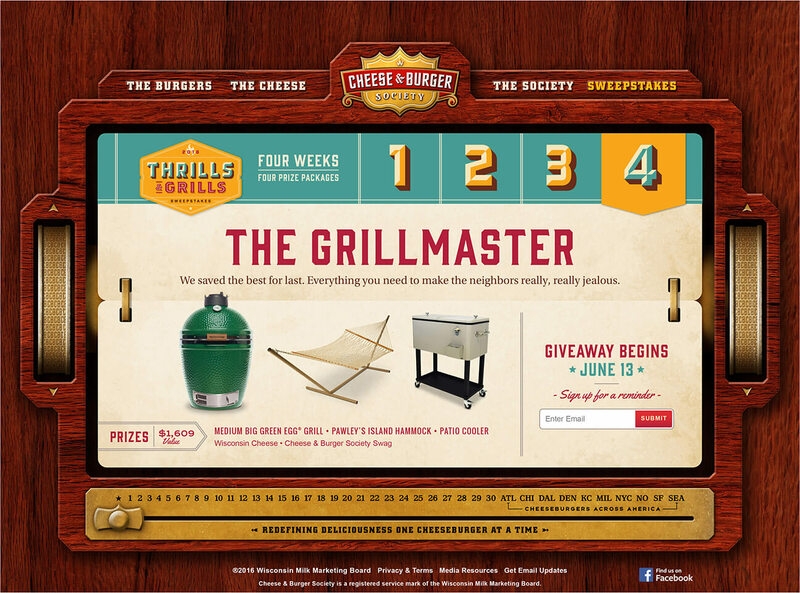 Prizes like patio lounge chairs, a Weber charcoal grill, a patio griller, hammocks and even a YETI cooler and a Big Green Egg kamado-style cooker. 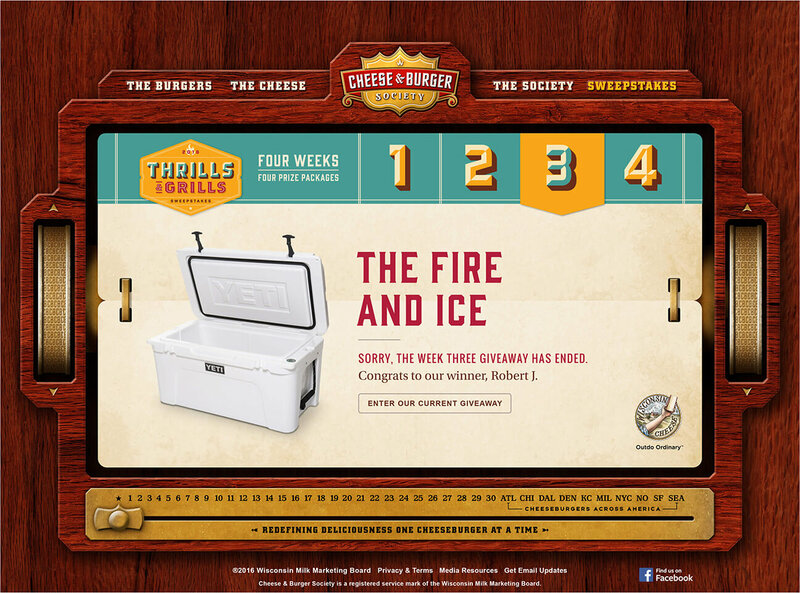 The promotion was awarded a First Place award in the consumer category, both nationally and regionally.